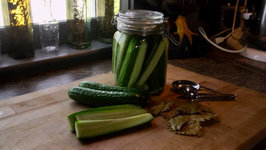 In Homesteading 101, Ep 1602, Cat Swenson of Great Ferments reveals secrets to fermenting cucumbers in brine to create a healthy snack packed with probiotics. 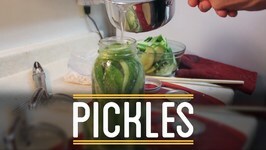 In this episode of How To Make Everything, Andy turns 200 fresh cucumbers from his garden into pickles. 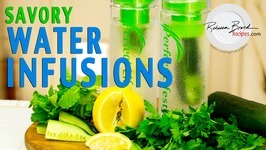 Natural Belly Slimming Detox waters, flavored waters, tasty vitamin waters are incorporated into these recipes. 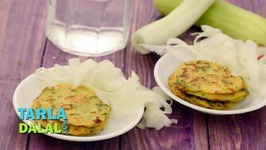 Learn How To Make Khamang Kakdi Recipe from Chef Smita Deo only on Ruchkar Mejwani. 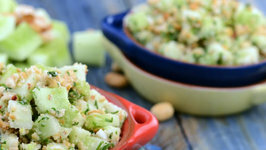 Cucumber Salad Recipe is a Kakdichi Koshimbir Recipe . Eat colorful, stay colorful! 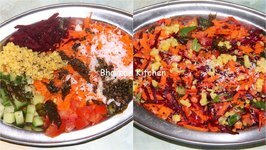 Kachumber is a salad dish in Indian cuisine consisting of fresh chopped tomatoes, cucumbers, onions, and sometimes, chili peppers. 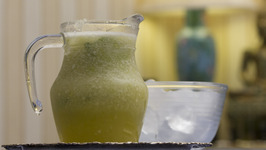 Mangoes are coming that too in full swing! 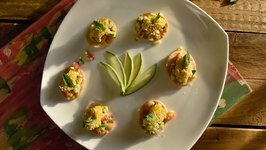 Let's welcome some childhood memories mangoes together with Kacchi Kairi Sev Puri. Sometimes, the easiest of dishes are the most pleasing. 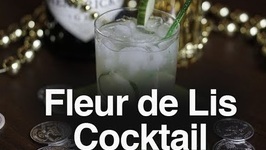 The Cucumber Raita is one such case. 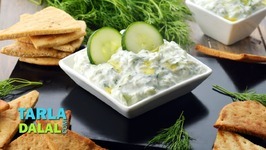 It is a very simple accompaniment, made of grated cucumber and curds perked .. This innovative rice flour pancake with lovely specks of cucumber and spinach is sure to become one of your favourite breakfast options, thanks to its sheer simplicity .. 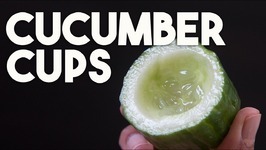 These Cucumber cups are easy to make and the perfect vehicle to showcase any filling of your choice. 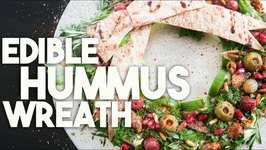 Chicken Shawarma meat, Hummus, Olives, Pickled Onions, Pine Nuts, Spices and Herbs are transformed into a beautiful edible wreath for the holidays. 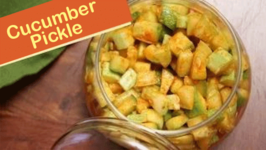 Learn how to make Instant Cucumber Pickle, a quick and easy pickle recipe by Anushruti only on Rajshri Food! 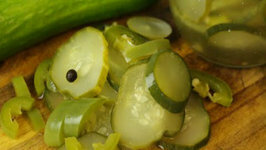 While a good pickle can brighten any dull meal. 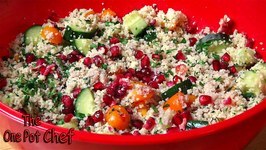 Pomegranate Cous Cous Salad is a fabulously festive side dish, perfect for Christmas or any time of year! Cous Cous is combined with cucumber, cherry tomatoes, ..
Cucumber and dill go together so well in just about every dish... so why not try it in a cocktail?! 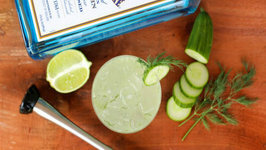 The result was a deliciously light Gin drink with a subtle hint of dill. 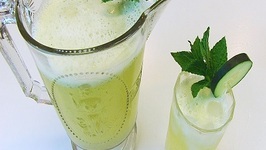 Betty demonstrates how to make refreshing Cucumber-Mint Lemonade. 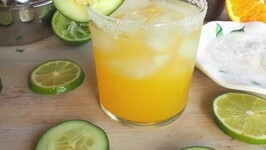 This is a great drink for a lazy summer day. 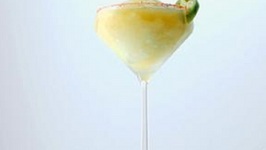 Made with cucumber, jalapenos and tequila, this healthy margarita is the perfect summer cocktail, all effortlessly made with the Boss. 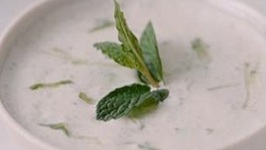 Made with lemon, cucumber and yoghurt, this traditional Greek dipping sauce marries with meat perfectly and simplified with the dynamic Sage Boss Blender. I just made this for a catering gig and people would not stop talking about it. So I thought I would show you how I made them. These are definitely some killer pickles. 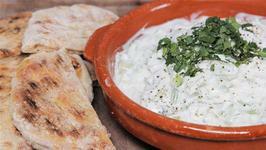 In this episode of Kate's Kitchen chef Kate Gowing shows you how to make homemade tzatziki with flatbreads. 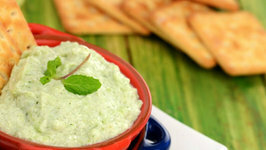 The refreshingly cool and minty flavor of this dip is sure to please your little one. 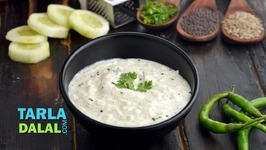 Make this dip and serve with crackers, cheese straws, plain salt biscuits or any ..